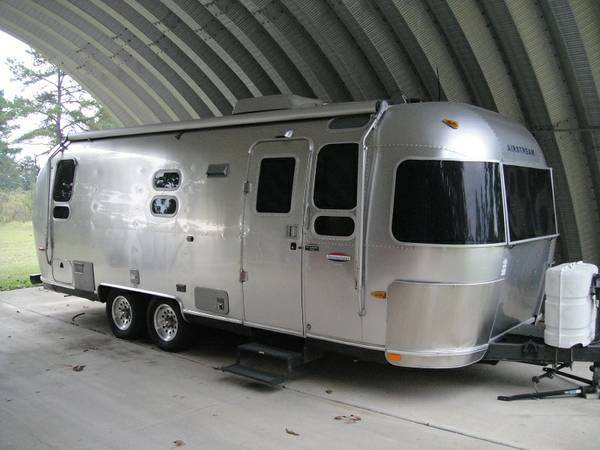 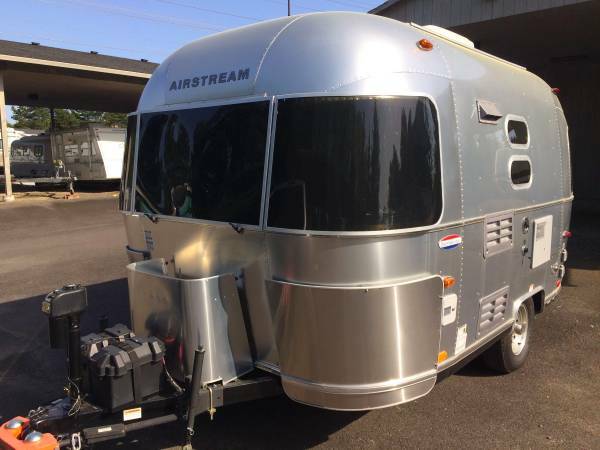 Use the search box above if you are looking for a specific type of Airstream RV. 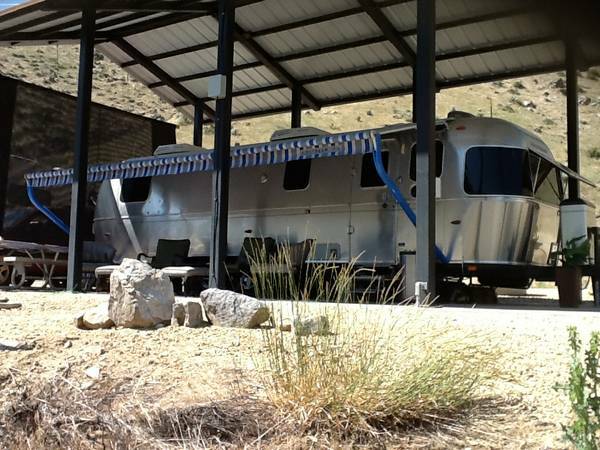 You can also browse by year or location below. 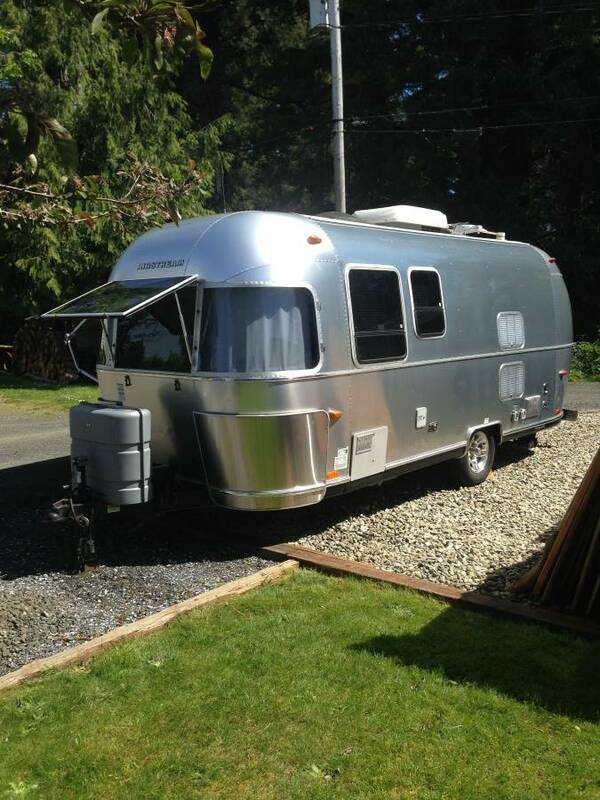 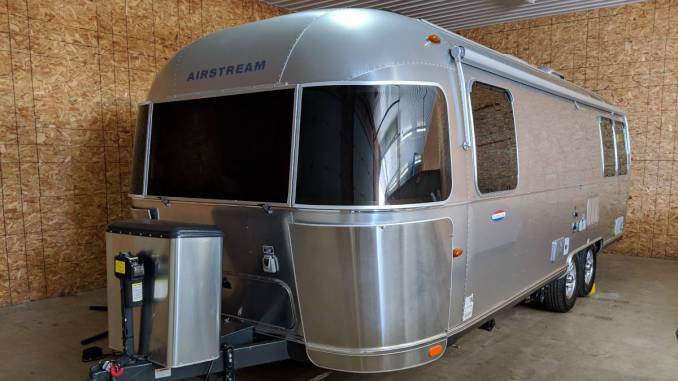 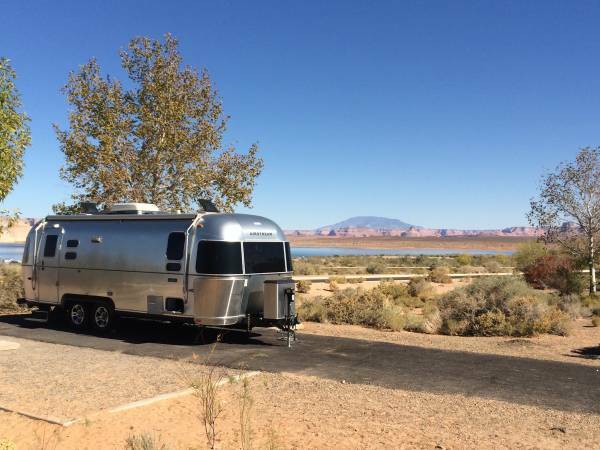 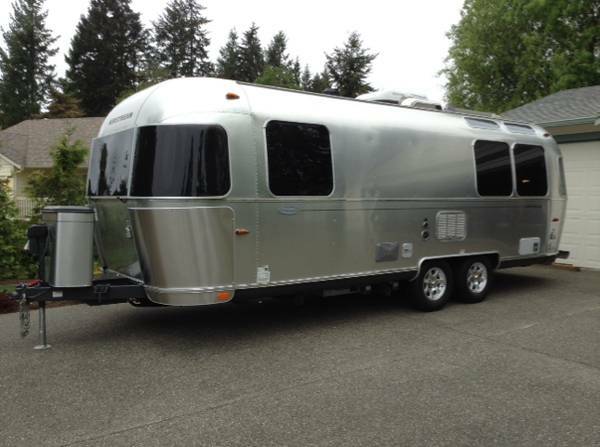 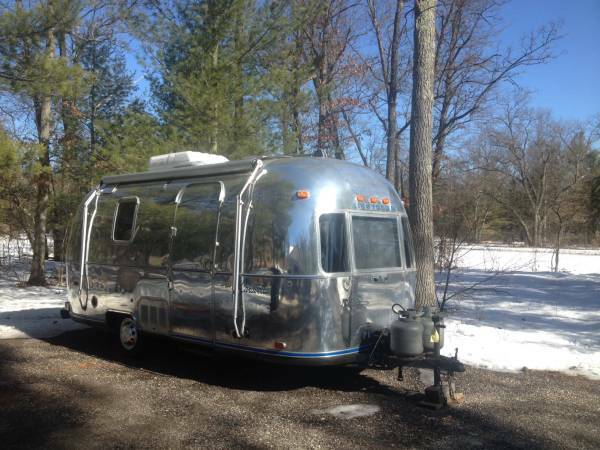 List an Airstream For Sale! 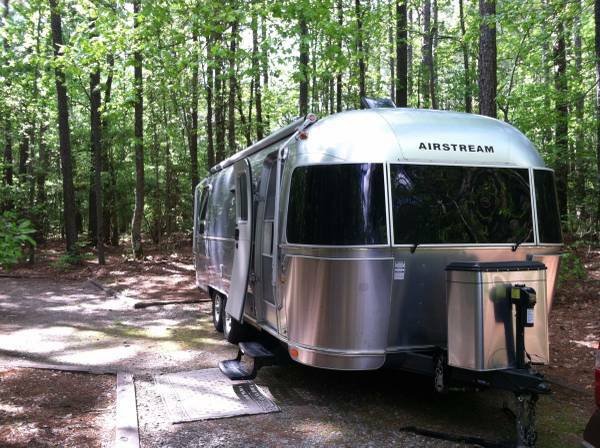 Airstream is the original inventor of the recreational vehicle (RV) and is a brand well known around the world. 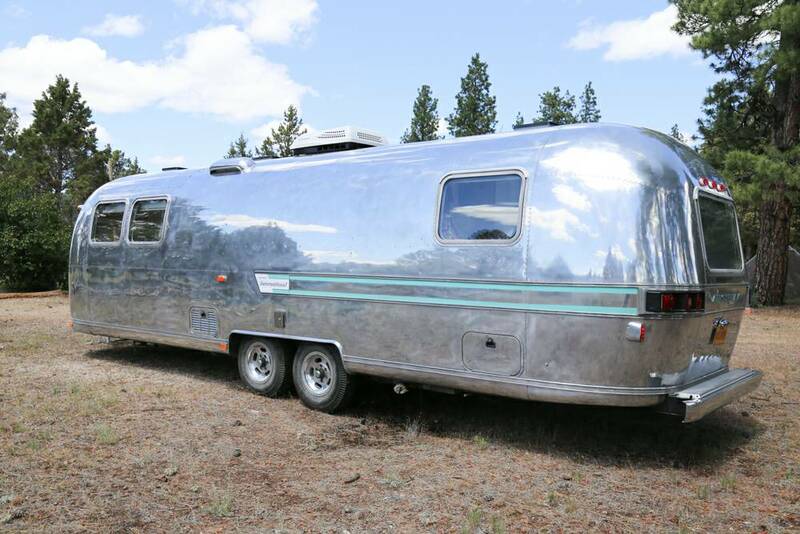 Airstream has roots all the way back to the 1920s when company founder Wally Byam began constructing trailers out of Masonite in the backyard of his Los Angeles home.